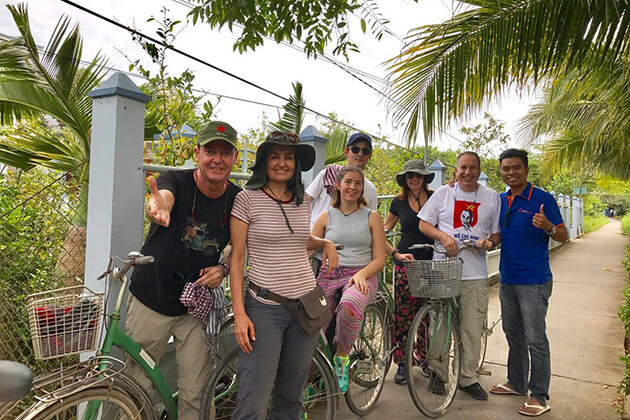 Get surprised that there is no best time to travel to Vietnam because Vietnam climate is changed according to different regions stretching from the North to the South as long and narrow in shape. 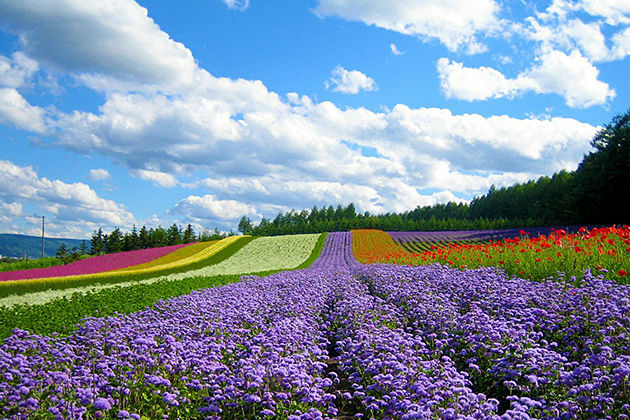 You can travel around the year and certainly find appropriate destinations to visit for each season. 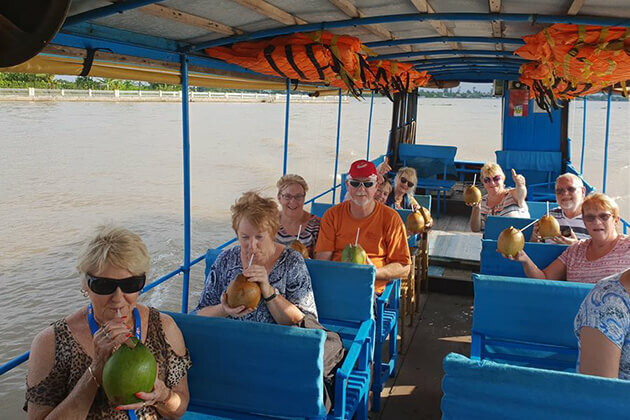 If you are going to plan a trip to Vietnam, climate is one of the most important factors that you need to concern to help you get wonderful and unforgettable experiences in your journey. Here is a useful guide for when and where to go in this country. 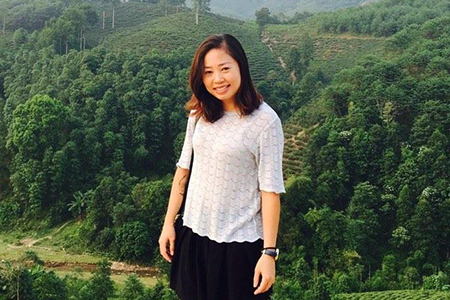 At that time, coldness and light rains are typical weather in the North of Vietnam. Meanwhile, it is more warm and dry in the Centre and the South. It will be an ideal time to visit the Northern part because you can witness white plum flower gardens spreading out Moc Chau plateau (Son La province). 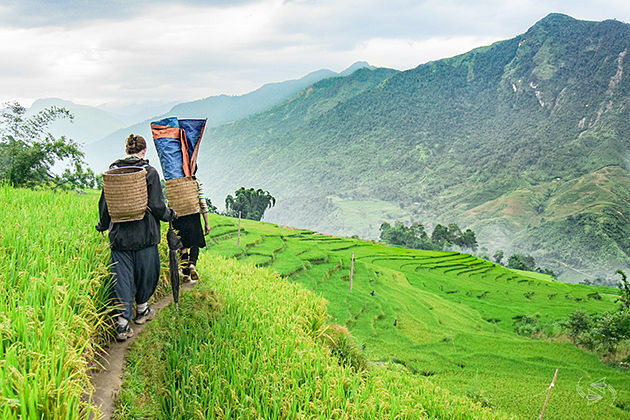 Continue the journey with tours in Sapa to discover majestic landscapes and unique culture and customs of ethnic people and enjoy tasty grilled dishes in that cold weather. 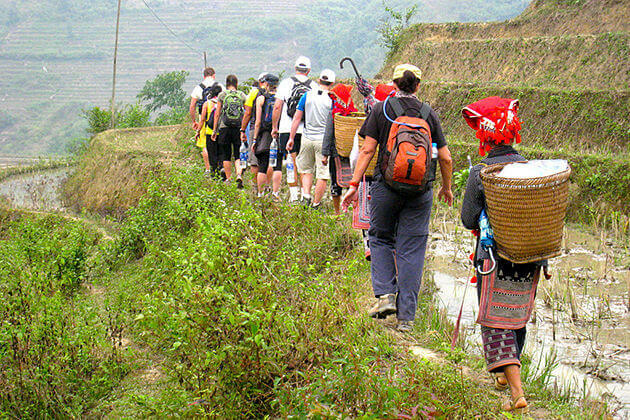 Do not forget to bring more coat to keep you warm because the temperature in Sapa can drop below 0oC. 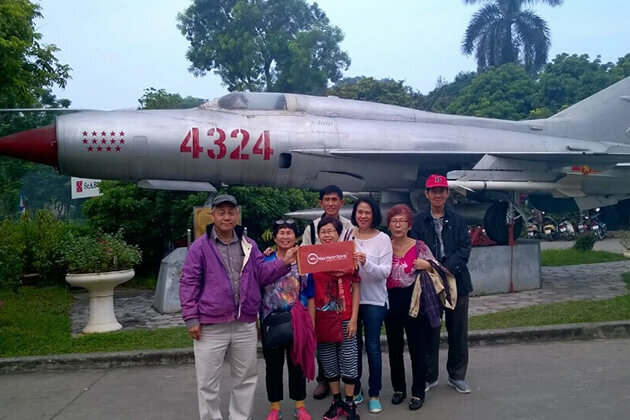 Besides, it is an appropriate time to take Hanoi and Halong Bay trip where the average temperature ranges from 15 to 22. 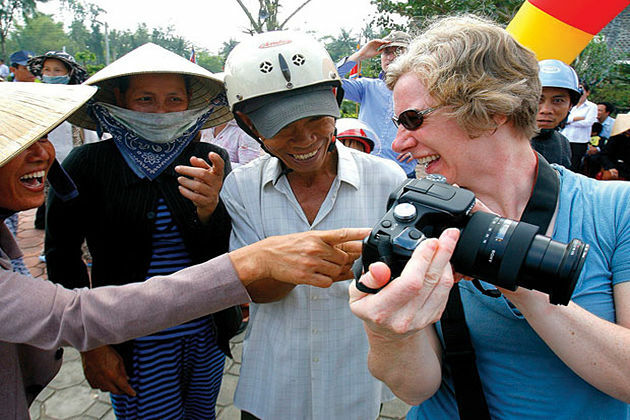 Remember that in Tet holiday, price can be raised and there is fewer cruise tours in Halong. 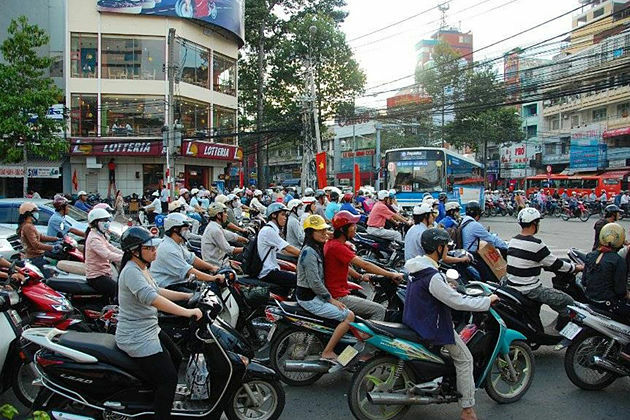 This season is the hottest time in Vietnam. The temperature can reach 39C with high humidity and stuffy air. Therefore, it is the best time to visit breathtaking beaches with long white sands and full of sunshine in the central coastline of Vietnam. 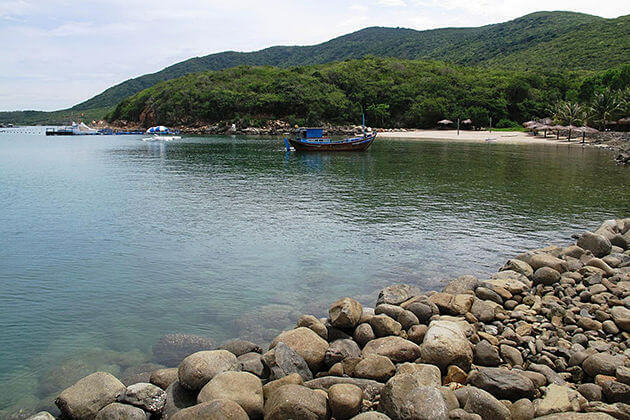 Danang, Hoi An, and Nha Trang are destinations where you find out your own endless summer. Laying in the sun to get a tun, embark in pleasant water sports or dive into the beach and relaxing in luxury spa and resorts, etc. Do not goof a great chance to enjoy it! 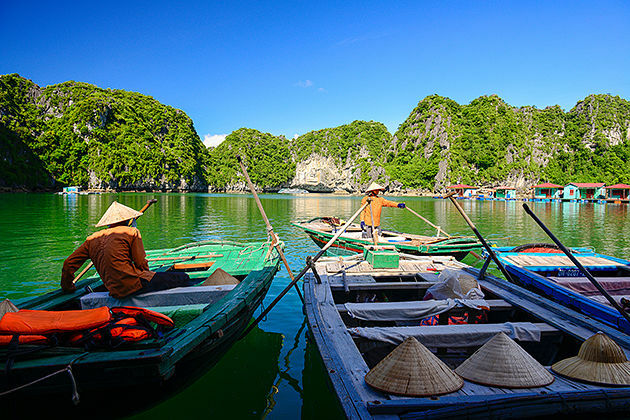 The weather now is moderate without blazing hot like summer and the temperature falls between 25C and 32C which is a perfect time to visit Hanoi and Halong Bay. Heading to the Southern region, escaping from the heat of summer, Dalat is also on its best time to marvel at flourishing yellow wild sunflowers with the average temperature around 25C. 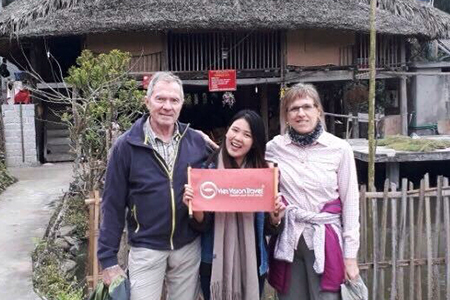 From November, when the weather is getting cold, let’s go back the North to visit Sapa and other surrounding destinations.